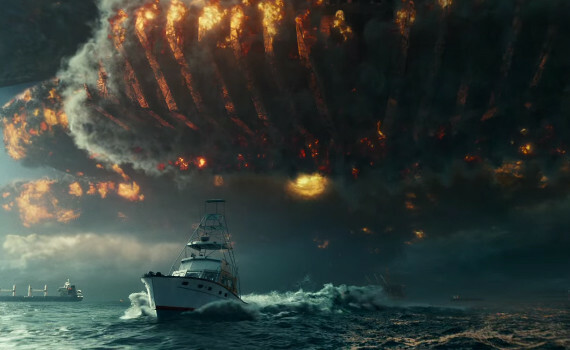 Finally a movie that Roland Emmerich can’t craft into a guaranteed bomb. Since Independence Day came out in 1996, he’s done nothing but awful: Godzilla, 10,000 BC, 2012, White House Down. But making a sequel to the awesomely bad summer blockbuster that defined the 90s can’t go wrong, can it? Judging from the trailer, we’re in for that decade’s action & acting goodness, the over-the-top spectacle we’ve been waiting for. Just don’t let us down, Roland, we’re behind you all the way for this one. And, just as a side note, I like to think that I’ve been shouting the name of Joey King before anyone else, true or not, so I’m glad to see her here. Go get ’em, Joey. And, cause I can’t stop looking at this cast list, here’s a few nuggets to chew on until 2016: there’s an actress who goes by the name Angelababy in this movie, Vivica A. Fox is back when who we really want is Will Smith, Maika Monroe makes an appearance after her It Follows success, Sela Ward will play a woman president, and 80-year-old Judd Hirsch will be back to save the day.